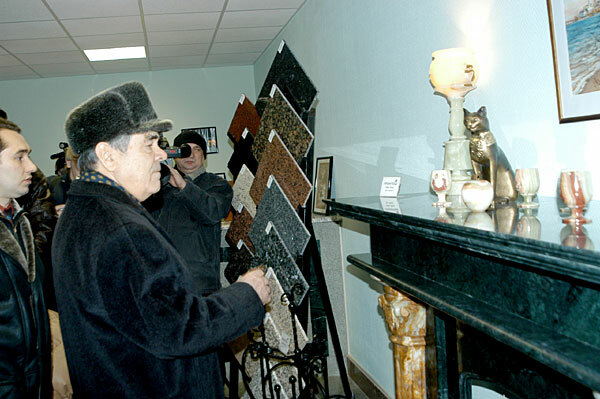 Visit to the stone-processing factory "GranTash", Vysokogorsky district, Tatarstan. At the award ceremony. 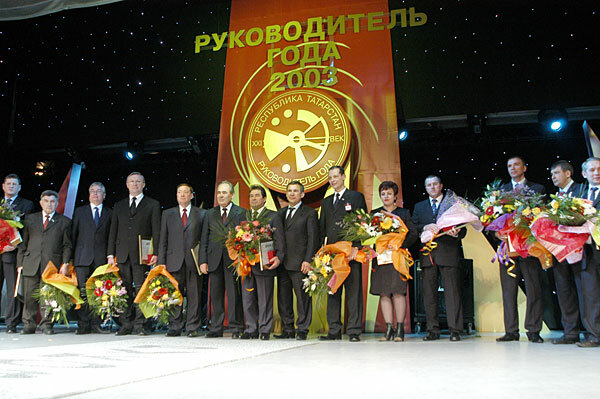 The republican competition "Head of the Year - 2003". 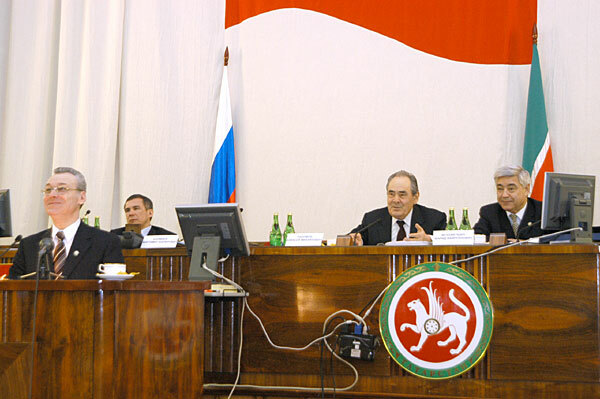 At the conference of the RT Ministry of Economy and Industry. 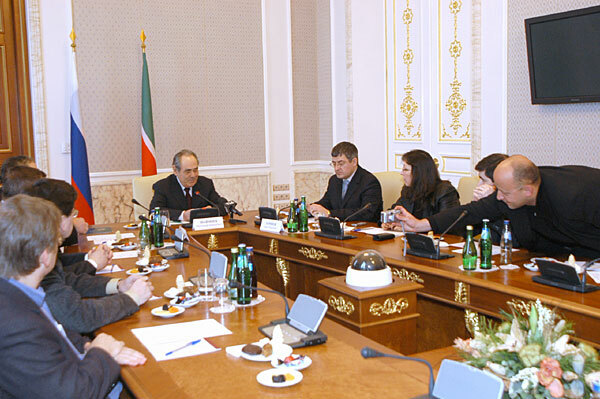 Meeting with representatives of foreign news agency.